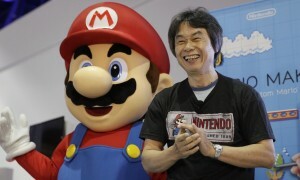 Nintendo legend Shigeru Miyamoto recently spoke at the 2018 Computer Entertainment Developers Conference where he mentioned MMORPGs (Massively Multiplayer Online Role Playing Games) and why he hasn’t made one. 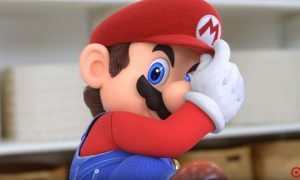 After he completes a game, Miyamoto wants to move on to the next project, but MMORPGs require constant updating and maintenance both on the content and tech side. If Nintendo was to make one of these games in the future, which franchise would you like to see made as an MMORPG?